Don’t I have to only go to the original Dealer where I bought my new car in order to get a Log book Service or to maintain my New Car Warranty? New car dealers do not have the right to void your statutory new car warranty just because you had services or repairs done at a service centre different to the dealership that you bought it from. 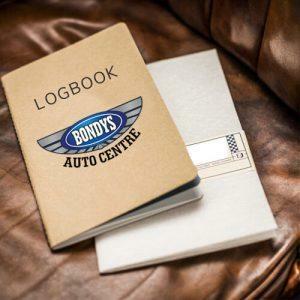 You legally have the right to visit any mechanic or car service centre of your choice to get your Log book service. You should however, make sure that the selected car service centre employs fully qualified mechanics and technicians, and that the services they perform meet manufacturer’s specifications and quality parts are used. We rely on some of the latest technologies and precision equipment when testing, repairing and servicing your car, 4WD, or light truck. We use sophisticated modern methods to make sure your vehicle repair and service is of some of the highest standards.